Large dramatic white flowers dipped in blue • Long lastingcolourdisplay • Excellent cut flowers • Ideal as a backdrop to smaller plants. 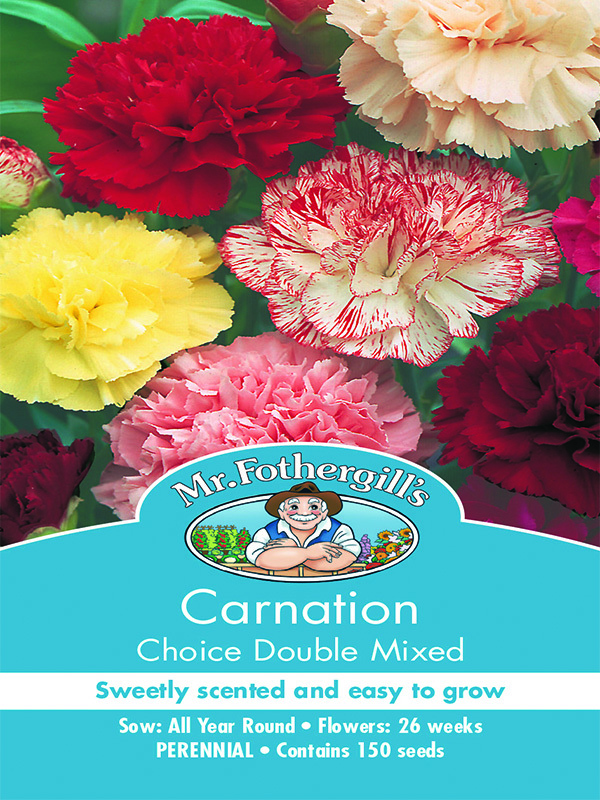 We hope you enjoy these Flower seeds, just another great example of seeds from Mr Fothergill’s! 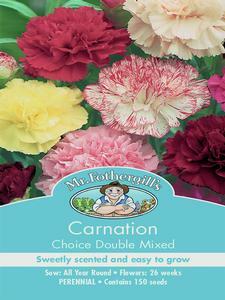 Sow in seed trays or punnets, 5mm (¼”) deep, or direct in flowering position. Plant 45cm (18”) apart, waiting until frosts are over. In hot weather, mulch well around the roots to conserve moisture and keep roots cool. Asters require plenty of water during their growing and flowering season. Seedlings emerge 10-14 days.